Been trying to figure this one out. Car cranks but not starting, there is no CEL when key is turned to on. Fuel pump relay, ignition switch and battery are new. Main fuse ‘looks’ fine and doesn’t look blown. The CEL flickers for a split second but does not illuminate. Where else do I need to look—only thing I can think of is it’s super cold and there’s a bad connection somewhere. Got it to start last night after it sat all day. Any help appreciated. Plugs, coils and wires might be a good place to start. Here's the big list of possibilities. Thanks for responding. Changed those already so that’s out. 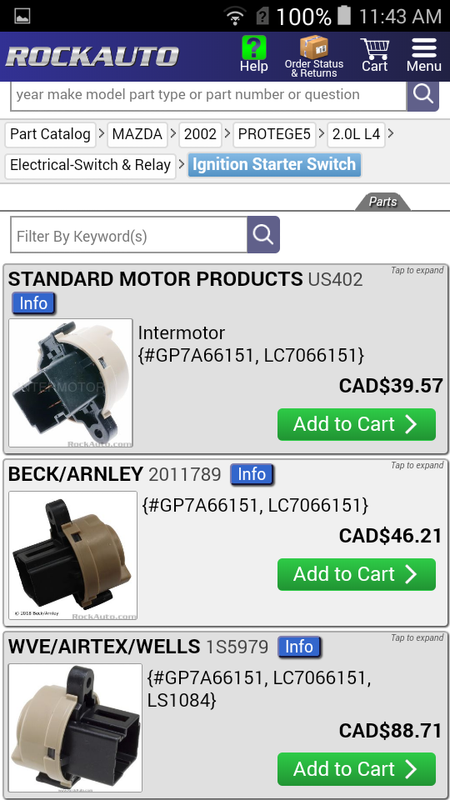 Fuel pump not getting a signal, the new relay is not clicking so no signal is getting to the fuel pump relay. The CEL does not illuminate at turn on. Flickers then goes out. Is it a new relay ? They tend to wear out. There is a lot of current running through it and it's switching on and off all the time while driving. The connectors in the fuse box tend to get all burnt and can make a bad connection. You can test your relay but sometimes they only start failing when they're hot. You may have a bad ignition switch that isn't sending the signal to the relay. They tend to crap out and that can kill the engine. Be careful if you order this relay. Make sure you get the right one. 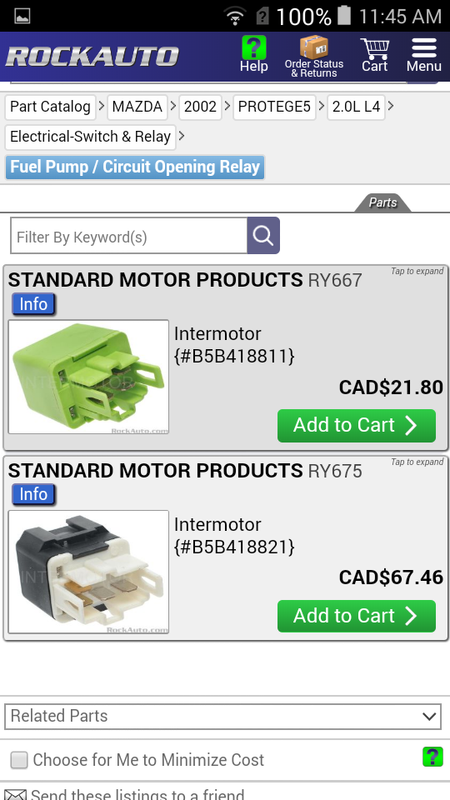 This pic shows both the main relay and the fuel pump relay. Oops... Just read that it's a new relay. You can check the output of the ignition switch to see if it's working but they can behave differently if you wiggle the key around. Last edited by pcb; 01-08-2019 at 12:54 PM. Got the new fuel pump relay. Ignition switch was replaced last night. The main relay clicks but that’s where the signal to everything stops. The fact that the CEL doesn’t stay illuminated with the key switched to on is suspicious. Swapped the main fuse under the dash, that didn’t do much. It’s weird, last night it started but I’m not sure what one thing that made it happen. I’ve been pulling the relays and putting them back in, tapping on them... I am stumped. No codes are stored to the ECM. All I can think of is a bad connection in the fusebox or power isn't getting to or from the ignition switch. 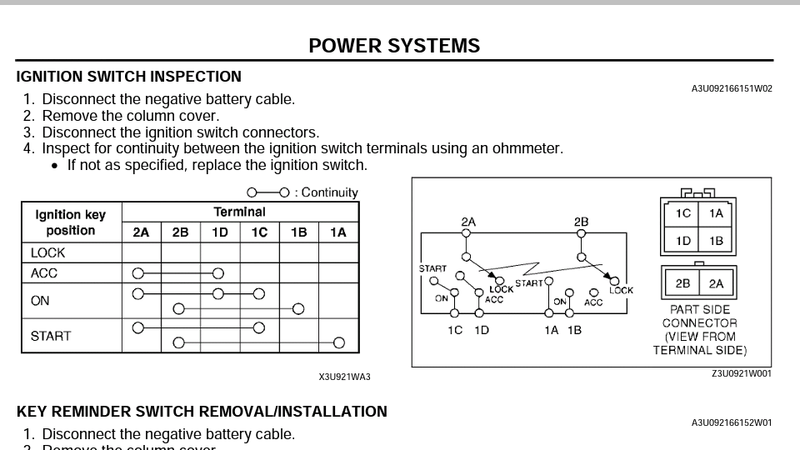 You could try to test for voltage going into and out of the ignition switch and to the fuel pump relay socket. All the dash lights come on for a second or two (including the cel) when you first turn the key to "on". It's to show you that all the bulbs are working. Last edited by pcb; 01-08-2019 at 01:59 PM. That’ll be next. I just got the car to start, what I did was neutral, really manipulate the key in the tumbler then the fuel pump primed. Tried it again, no prime. Really manipulated the key and it started while in park. I’m thinking it’s in the ignition circuit as well. I thought bad connection in the box also. Wait....let's get the new ASE master of all motor vehicle knowledge in here to answer this........................hey. gas mask avatar guy, where are you? It's possible (but I'm guessing) that fuel pump relay doesn't necessarily turn on when the key is turned to run or start if the fuel pressure is up. It may not necessarily turn on at every start. Your tumbler may be worn out. The backside of the tumbler plugs into the ignition switch and if it's all worn out, it may not be rotating far enough to fully rotate the ignition switch. Yea,.. We need some help here. I'm sure you know what's wrong with his car. Am in agreement with that. Right now the only thing that makes sense. True the fuel pump doesn’t always prime, but the CEL not illuminating at startup was one of the things happening in conjunction. Will try the tumbler and check voltage. Being that she’s 15 years old wouldn’t surprise me if it was worn out. You could try removing your ignition switch and with it plugged in, rotate it with a little flathead screwdriver. 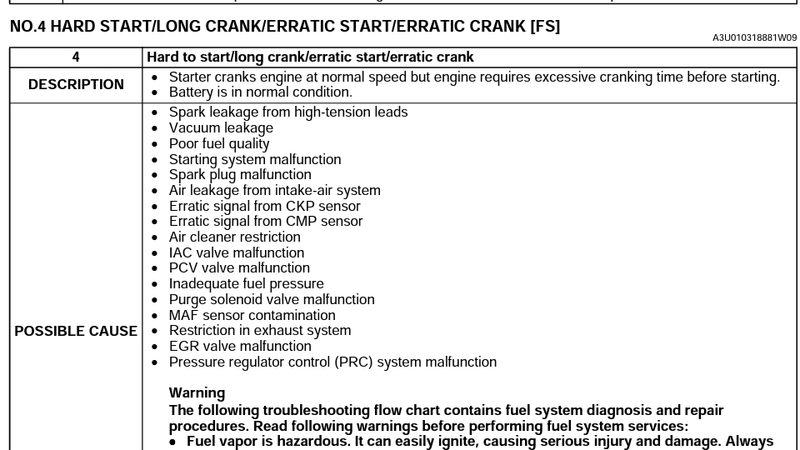 No Crank, No Start, Help Please! Cold start at 32F, no crank 1st/2nd attempt but start?